We are project partners with Rotary International, a global community of 1.2 million neighbours, friends and community leaders. Their aim is to create positive, lasting change in communities at home and all over the world. By working together with Rotary, we are able to collaborate and combine resources to ensure that we can support more communities in desperate need of shelter. Rotarians and Rotary groups across the world support us in a variety of ways, from raising funds to providing support on the ground during our response to a disaster. This enables us to cross boundaries and cut through red tape to reach even the most remote communities. This partnership has helped us to become who we are today. Our global network of ShelterBox affiliates, which provides all round assistance, evolved from Rotary relationships. At any given time, 365 days a year, ShelterBox response teams are on the ground, supporting families to recover after disaster and conflict all over the world. Rotary is with us every step of the way. By following us on Facebook or Twitter, you’ll see where Rotary support is making a difference right now. 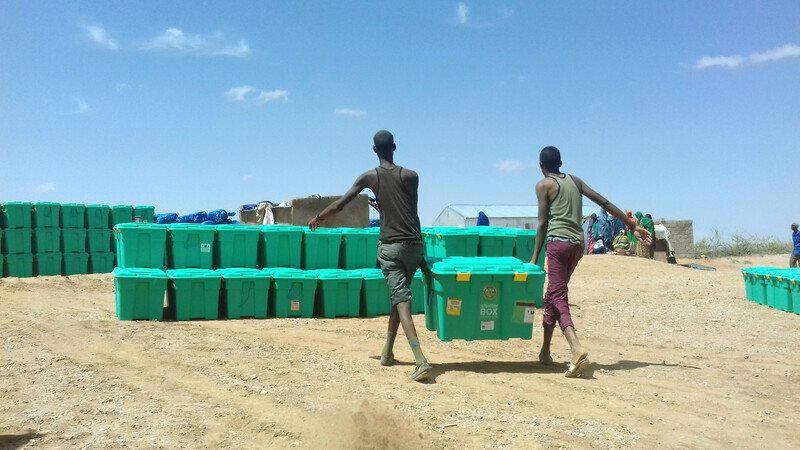 The partnership between Rotary and ShelterBox has provided a place of refuge to people facing some of the most difficult and uncertain moments in their lives. Together, ShelterBox and Rotary are providing hope, security and the means to recover after disasters strike. See, and hear, what this looks like on the ground. This video shows some of our most recent responses where this partnership has made a world of difference. In Sri Lanka, Rotarians supported us with translation, transportation, local knowledge and connections with local authorities to provide shelter for communities after landslides caused mass devastation. In Peru, Rotary not only helped us identify families in need of support following heavy rainfall and flooding, but aided us in distributing ShelterKits to repair and rebuild homes. Natural and other disasters are inevitable and frequent, and the need is continuous. 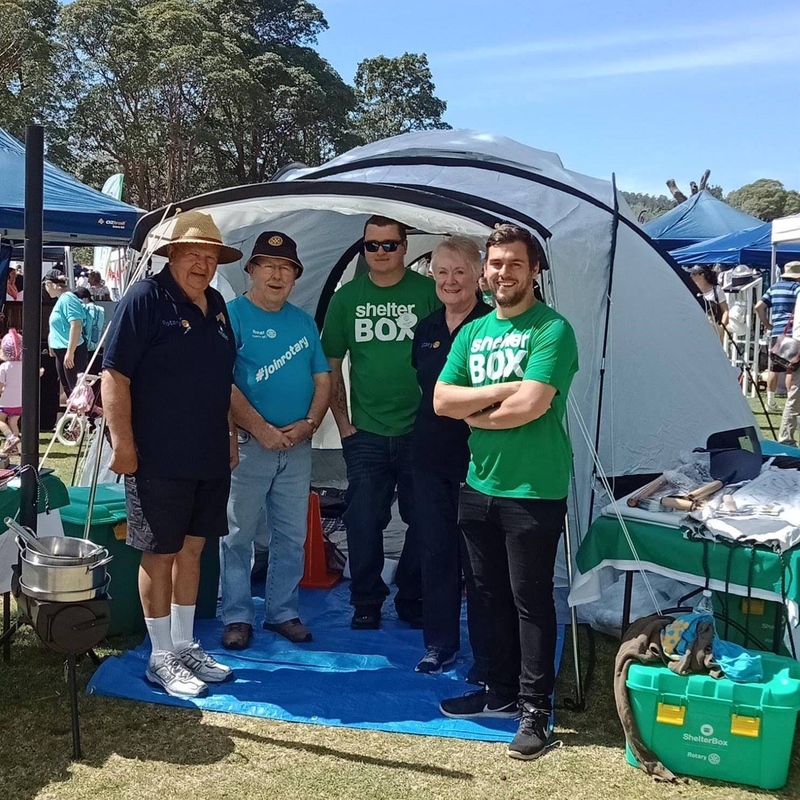 ShelterBox Champions are made up of an elite group of Rotary Clubs that have identified the continuing need to prepare for and immediately respond to the worst day ever. 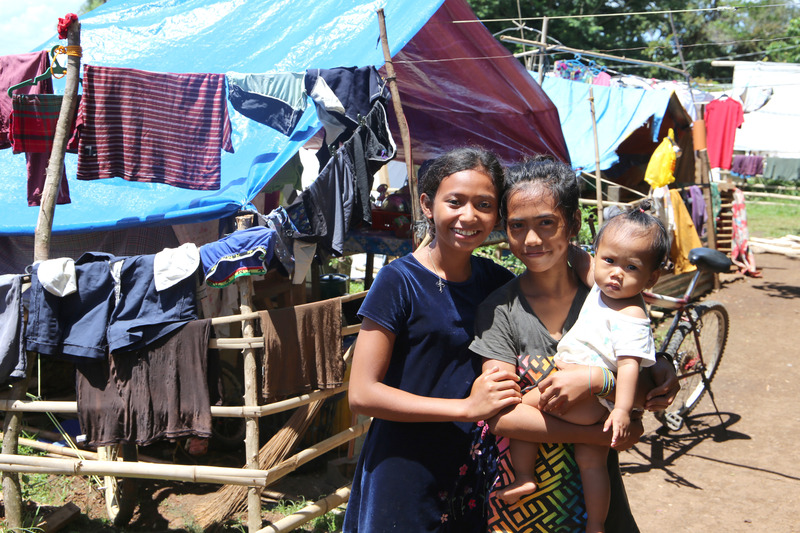 In 2017 with the support of Rotary Clubs from around the world, we provided shelter for 32,000 families whose lives were devastated by disaster. We were able to respond to world events 24 times, sending a variety of essential shelter and aid items to 21 different countries. 16 of the countries we operated in were affected by natural disasters, in most of which Rotary clubs provided invaluable in-country assistance. Each year, Rotary helps us to go further, support more people and access areas that would otherwise be impossible to reach. An exciting new development in our partnership is the creation of a new operations base in the Philippines. This in-country office was created by working closely with Rotary groups, and will allow us to get vital emergency shelter to vulnerable families even quicker. ShelterBox has responded to disasters in the Philippines 25 times and we have worked together with Rotary in every response. Collaborating with Rotary to create ShelterBox Operations Philippines was a natural next step. Find out more with this film, which was premiered at the Rotary International Convention in Toronto, just before Prime Minister Justin Trudeau took the stage. With the ongoing support of amazing Rotary clubs, we are able to reach more families than ever before. We’d love to do more – could you prove to be crucial contact within Rotary and be a volunteer ambassador? Get in touch with any collaboration or support ideas. Together, we can shelter from the chaos of disaster and conflict.